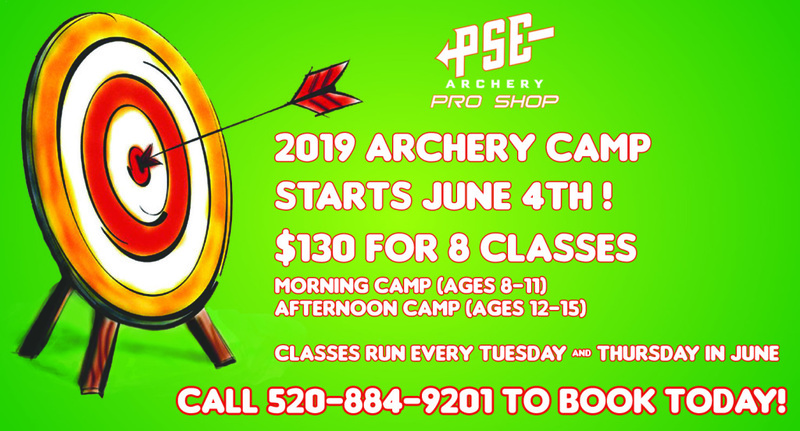 EARLY BOOKING IS HERE FOR OUR 2019 ARCHERY SUMMER CAMPS! Early booking is now available for our 2019 Youth Archery Summer Camps! Spots are limited, so call 520-884-9201 and reserve your spot today. Classes begin June 4th and run every Tuesday and Thursday through June. The PSE Pro Shop is proud to announce that due to overwhelming demand we now offer maintenance and repair work on all manufacturer’s bows! 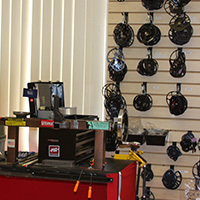 Now the best bow repair in Tucson and Arizona is available on any bow! We are also excited to bring our new Gold and Platinum service plans, designed to save you between $70 to $85 over paying for individual services. Our archery classes are scheduled on a reservation basis. Please call us or use our online reservation form to schedule. Instructors will instill archery basics, teach you how to stay safe on the archery range and develop your confidence. We offer a variety of classes depending upon your current skill level. Our beginning classes include adults and children. Children must at least be 8 years of age. Group classes will not exceed 16 people per hourly session. Advanced lessons include all shooters ages 8 and up. We also offer private instruction for individuals and groups. Archery Tag is a live-action video game played with bows and arrows! This game will get your heart going and all of your friends pumped! 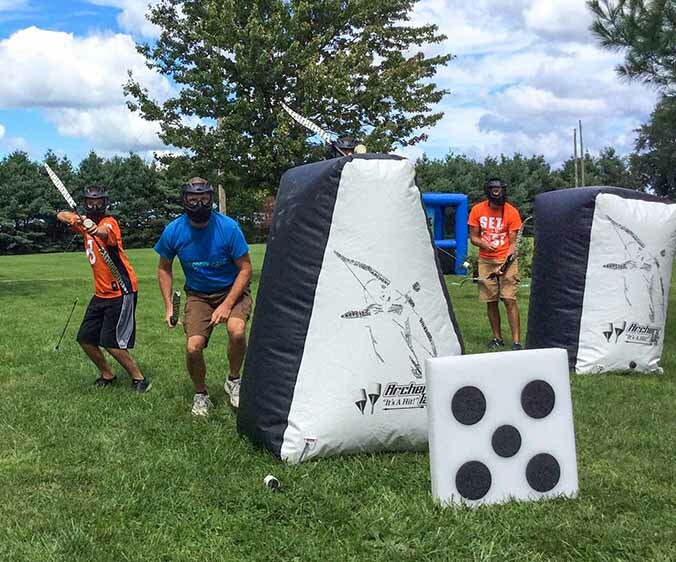 Participants will put on safety gear and shoot each other with foam tipped arrows on a playing field with targets, cover, and obstacles. Dip, dive, dodge, and catch arrows in mid-air to bring your teammates back in the game! 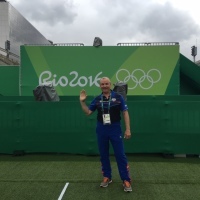 Our multiple-time Olympic coach and three-time National Coach of the Year Alexander Kirillov trains kids ages 12-14 who dream of someday being an Olympic archer. The PSE Factory Pro Shop offers a variety of youth archery lessons and special programs, including private and group lessons. We also offer a new Youth Archery extended learning program! 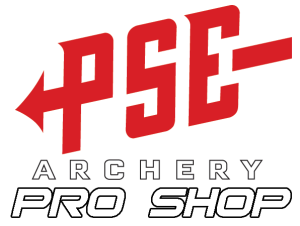 The PSE Pro Shop is located adjacent to the PSE factory, home of the world’s finest made compound bows, recurve bows, and longbows. We have an indoor range up to 20 yards and outdoor range up to 120 yards. We offer beginning and advanced lessons for people of all ages. 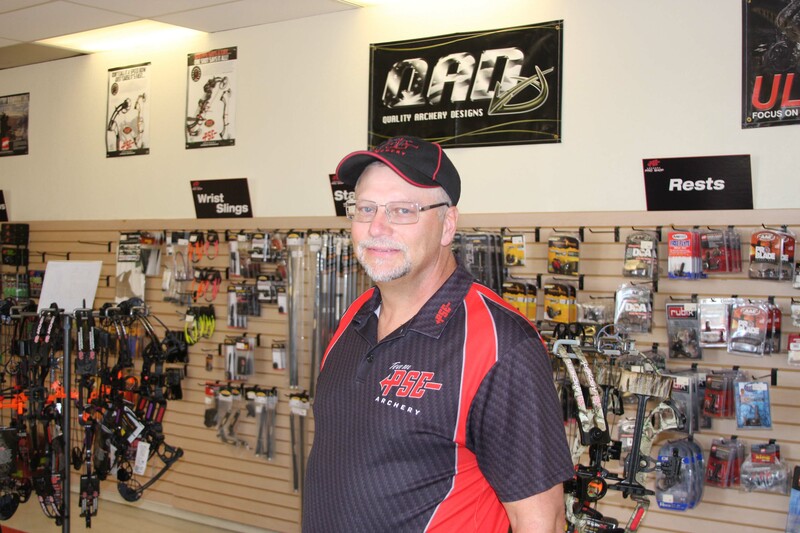 Our full line pro shop carries compound bows, recurve bows, longbows, sights, rests, stabilizers, arrows, crossbows, and other archery accessories. Also, we have a full assortment of fashionable PSE branded apparel and gear to prepare you for your next outing. Our friendly, trained bow technicians can provide you with an a number of services for you including string replacement, cable replacement, speed rating, arrow cutting, arrow fletching, draw length adjustments, and precision bow tuning. Ready to buy your new PSE compound bow, or get your existing bow serviced or repaired? Are you ready to take archery lessons and learn an exciting new skill? Then come see us at 2727 N. Fairvew Ave. in Tucson, AZ! Got a question? Use our convenient contact form.